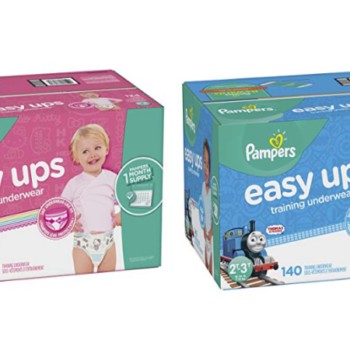 Multiple sizes of Pampers Easy Ups have a $5 off coupon available. 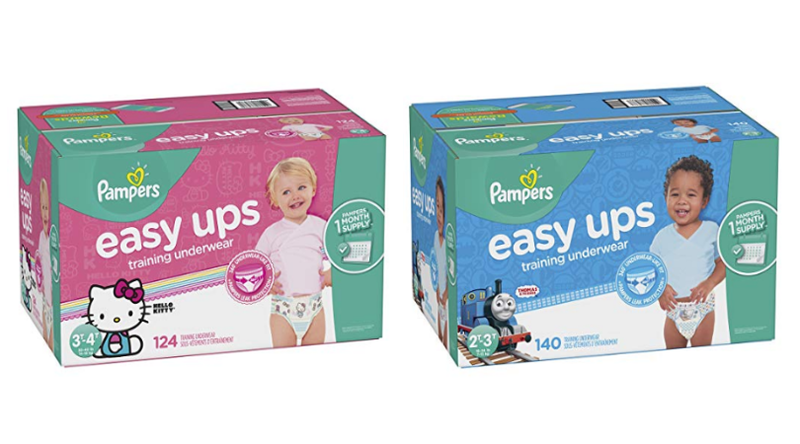 Stack that with 5 – 20% off when you subscribe & save making the deal even better. Hurry here to get this deal.